Data recovery from computer after accidents like deletion, formatting, file system corruption, etc. 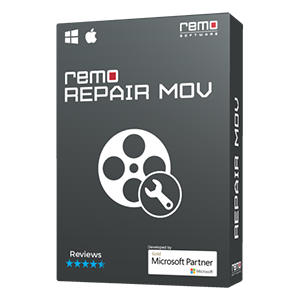 can be performed in few clicks with Remo Recover software. At times, you may face terrible situations where you end up losing or deleting valuable data from your computer. But, that doesn’t mean your files are gone forever. The files are still recoverable, but there are certain things which you have to follow as soon as you find that some of the files are missing from your computer. Files and folders which are deleted will directly go to Recycle Bin. In such situations, you can get them back easily by using “Restore” option which gets displayed on one right click on that particular file. Note: Files which are deleted using Shift + Delete key or command prompt will bypass Windows Recycle Bin. Make sure whether you have any extra copy of deleted files (Backup) in other storage devices or at least in different location of your computer. 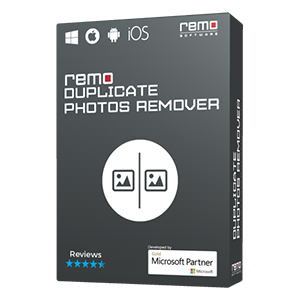 If you fail to restore deleted files from both these methods, then go for Remo File Recovery tool that helps user in recovering lost / deleted files from computer on Windows (including Windows 10/8/7/Vista/XP/Server 2003 & 2008) and Mac (includes macOS High Sierra, Sierra, El Capitan, Yosemite, Mavericks, Mountain Lion, etc.) systems. Interruptions during data transfer process like sudden power failure, abrupt system shut down etc. 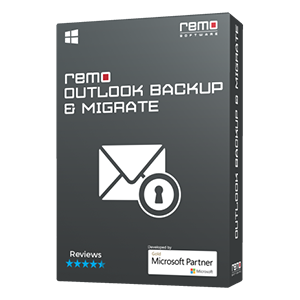 File recovery software of Remo is simple, easy to use and allows user to retrieve data from computer irrespective of any kind of loss or deletion. The powerful inbuilt algorithms of file recovery software quickly scans each and every sector of the drive and searches for your lost or deleted files and folders. It enables you to restore files deleted using shift + delete keys, files that have bypassed Recycle Bin in just few clicks. Deleted / lost data recovery from memory cards, USB drives, and iPods can also be done without any hassle. Files which are recovered using this software can be viewed before restoring on specific location with the help of an option called Preview. You can even compress the recovered data in a ZIP archive to save disk space. The tool also comes handy to restore files from crashed computer OS in few clicks. 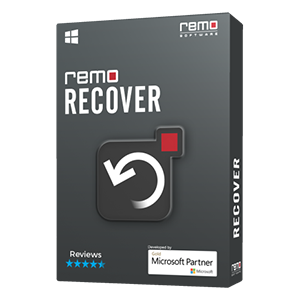 How to use Remo Recover to retrieve lost / deleted files from computer? Recovered data can be viewed in two options i.e. File Type View and Data View.